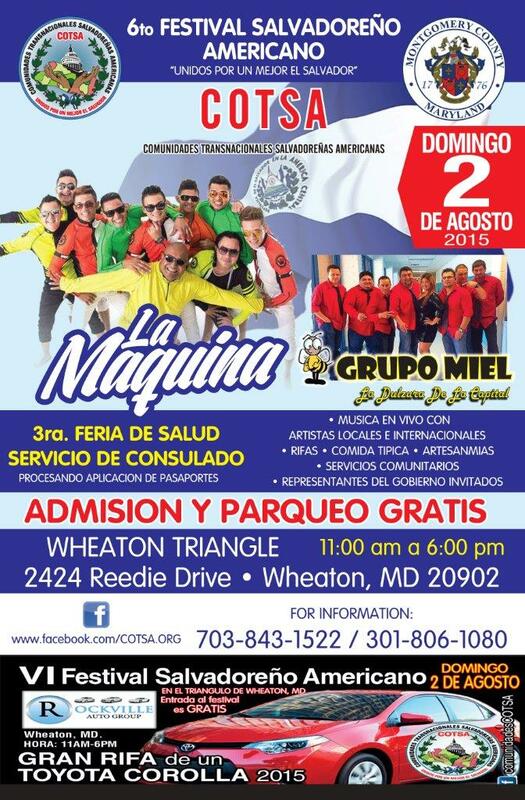 The 6th annual Salvadoran-American Day Festival will celebrate Montgomery County and the Metro region’s Salvadoran community Sunday, August 2, from 11 a.m. to 6 p.m. in the Wheaton Triangle, at the corner of Reedie Drive and Grandview Avenue, one block north of the Wheaton Metro Station. The festival will feature Salvadoran food, local craft vendors from El Salvador and other Latin-American countries, along with musical entertainment. Many local Latino bands are scheduled to play, covering ranges from cumbia, salsa, merengue, Rock in Spanish, to reggaeton, as well as a special appearance by La Maquina. 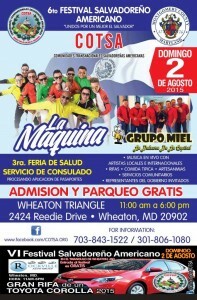 This free, family-oriented festival also includes a Latino health fair with free and confidential health screenings. Attendees are encouraged to park in the Metro garages on Viers Mill and Reedie Drive and Georgia Avenue and Reedie Drive, which are free on Sundays. See the press conference announcing the festival here. 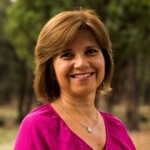 Cindy is a freelance multi-media journalist with MCM and grew up in Montgomery County.